The Canadian workplace industry complies with the U.S.Department of Transportation (DOT) screening guidelines, designed to protect companies and their employees from substance abuse related accidents. 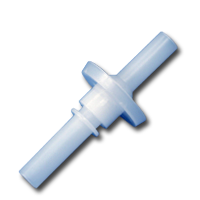 Spectrum MDX provides the latest innovation in substance abuse screening tools to ensure you remain compliant with safety regulations. We ensure accuracy and reliable results for your workplace programs. DOT tests are performed by organizations under contract or authority of the Department of Transportation (DOT) and are required of any employee working in highly sensitive positions or unsafe environments. Examples of safety-sensitive positions include pilots, public transportation drivers and train engineers. These organizations are under DOT jurisdiction and are required to have employees undergo DOT screening. 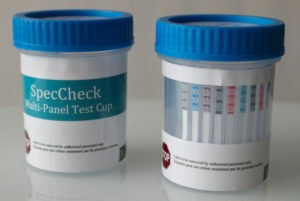 According to the Canadian Model for Safe Workplace guide, employers may use a point of collection test (POCT) as one of a number of options for assessing the risk of having the employee return to work, pending the medical review officer’s report on the oral or urine-based lab test. A POCT device used for this purpose must be Health Canada licensed, be intended for urine assessment only. Only collection personnel trained to U.S. DOT standards shall administer the POCT. Such collection personnel must comply with standard operating procedures that must, at a minimum, address chain of custody and quality control. Irrespective of whether this risk assessment option is used, a test must be completed in accordance with DOT regulations. Breath testing devices used to conduct alcohol screening tests must be listed on the National Highway Traffic Safety Administration’s (NHTSA) conforming products lists (as either an approved screening device or evidentiary device). They must also meet the functional requirements outlined in the United States Department of Transportation (U.S. DOT) rules and regulations, which can be found at transportation.gov/odapc. 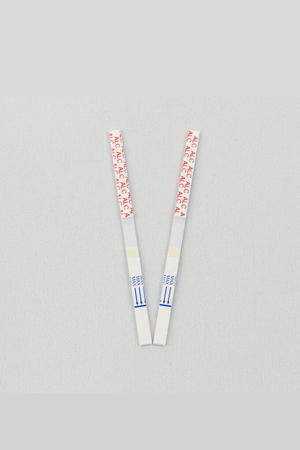 All screening tests with results at or above 0.020% must be confirmed using an evidential breath alcohol testing device. 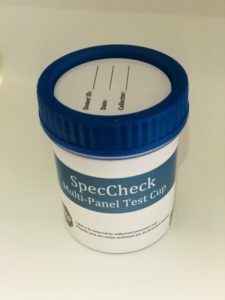 Rapid alcohol screening devices may be used to determine whether a person is above or below a 0.02% screening cut-off level for alcohol. 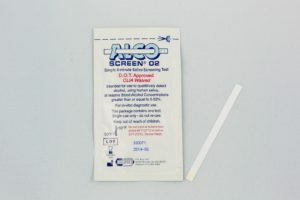 The Alco-Screen 02 saliva alcohol screening device is approved by the U.S. Department of Transportation (DOT) as an Alcohol Screening Device and appears on NHTSA’s Conforming Products List of Alcohol Screening Devices. 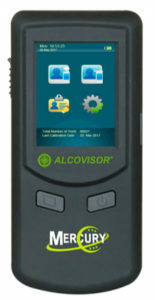 DOT approval means that the Alco-Screen 02 reliably and accurately detects alcohol at the 0.02 concentration or higher, and does not give false positive readings when no alcohol is present. DOT approval allows users to use the Alco-Screen 02 for alcohol screening tests required by Dept. of Transportation regulations. Spectrum MDX complies with all Health Canada regulations, aligning our resources with ISO Certified companies. 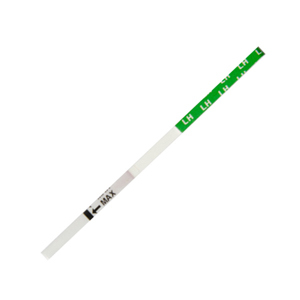 We prioritize North American-made products designed specifically for DOT screening in accordance with safety regulations established by the Department of Transportation regarding drug and alcohol testing. Our comprehensive solutions are available for every stage of your workflow whether you wish to modify an existing drug and alcohol screening program, or are in the early stages of implementing a new process. Our wide-ranging portfolio of products includes third-party laboratory screening, rapid POCT screening devices (DOT configurations), BAT accessories, DOT training and more. 7-12-panel tests available in workplace DOT configurations (dip & cup format) with and without adulterants built-in. We also offer DOT web-based courses to certify workers to perform regulated drug testing in Canada. 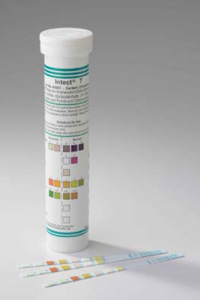 DOT regulated urine specimen collections must be performed correctly and are an important part of employment and workplace screenings. Your employees can perform DOT / non-DOT urine specimen collections for drug and alcohol testing, return-to-duty testing and more as a certified collector trained through our drug and alcohol testing course. Courses are thorough covering all aspects of DOT rules and regulations and are fully DOT compliant. Our knowledgeable team can assist you with developing and implementing your drug screening policy, with complete support including training and technical expertise. 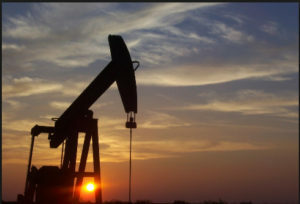 We operate with strict compliance according to Health Canada regulations and we align our reputation and resources with ISO Certified companies. Our acquisition model prioritizes North American-made products. 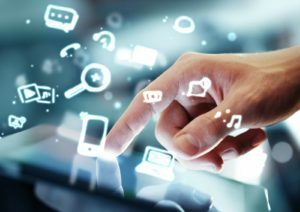 With over 20 years of industry experience, Spectrum MDX can offer comprehensive solutions to suit any screening program. For more information about our workplace POCT screening products and services, please contact us today or call 1-866-287-2425.